03/02/2007 / Be the first to comment! / Be the first to like this! 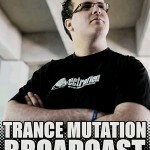 Jordan Waeles is back with some fresh unsigned trance tracks!